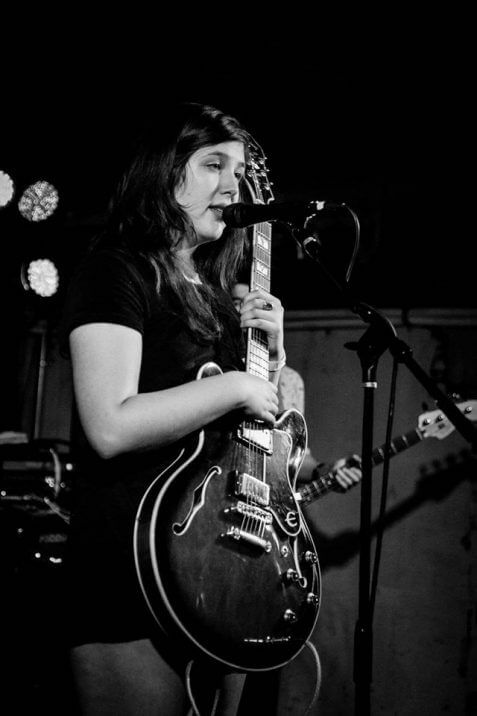 The wondrous Miss Lucy Dacus will finally be gracing London with her presence next week on Tuesday 6th September at a FREE show at the Old Blue Last. The following day she’ll be playing an instore at Sister Ray Ace Hotel on Wednesday 7th, after playing at End of the Road festival this weekend, before heading back to the US for a series of dates, some with a band by the name of Car Seat Headrest who you might have heard of. You don’t have to wait much longer to get your hands on the vinyl version of her debut No Burden as it has been repressed, and will be rereleased on Friday September 9th. Get down to your nearest independent record store, people.